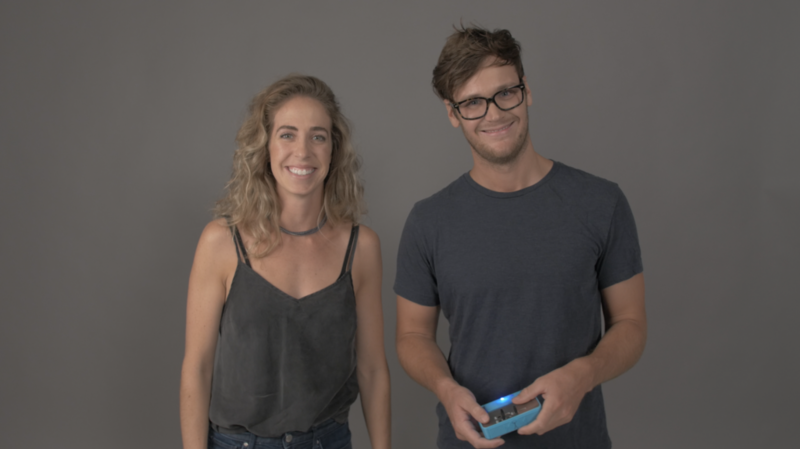 In February I got the chance to meet Griffin and Allison Hale at the SolderWorks co-working space in Westminster to talk about their company, Full Body Sound! Full Body Sound and SolderWorks are unique in the software-heavy Colorado tech community because they are hardware-based organizations. Full Body Sound has created a device to hook up to any audio output that allows users to feel music. Now this is different than devices that just vibrate with bass as the Full Body Sound device considers every sound that comes through it and translates the sound to the user in the same way that TENS devices stimulate muscles with electrical impulses. Griffin set up the device so I could see and feel how it works while I talked with them about the short history of Full Body Sound. Full Body Sound started as just the device back in 2015. Allison and Griffin then later formed the idea into a business. Griffin is the technical mind behind the device and works on Full Body Sound when he’s not working at his full time job helping with the Dream Chaser Spacecraft for Sierra Nevada Corporation which is pretty cool all by itself. Allison was able to work full time promoting Full Body Sound starting at the end of 2018. Being a new small business I was curious to hear about some of the business issues they have had to deal with. Some of the issues they have worked through are just figuring out where to start as a business and who to listen to. When starting a business there’s no shortage of advice so it’s very difficult to weed out the good advice from the predatory advice. One good piece of advice they’ve been able to follow is to narrow the focus on an audience. When they show the device to people, they are constantly given cool, new ideas for what it can be used for and as new business owners they obviously want to be able to sell the device to everyone but it’s impossible to market effectively to everyone! The startup community in Colorado has been a great resource for Full Body Sound. They have been able to get good legal advice through the University of Colorado’s Entrepreneurial Clinic, advice from Arrow Electronics and they get to work out of SolderWorks thanks to a membership grant from the SolderWorks Innovation Fund. One of my favorite things about the Colorado tech and startup communities is the inclusion and support that we offer each other so it’s great to see that support in action! Griffin got the device set up on the table. 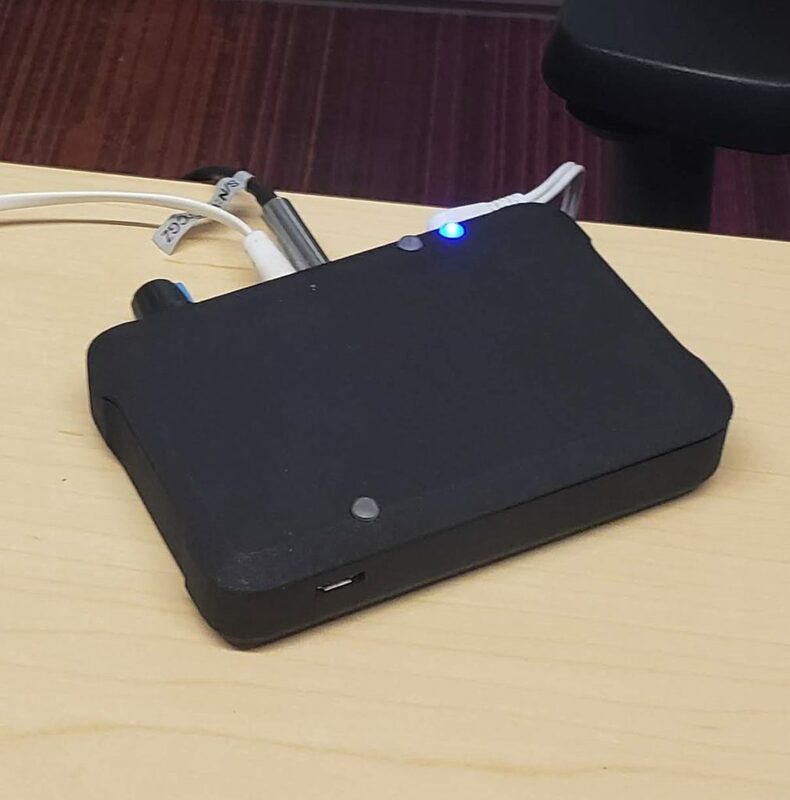 In its current iteration, the device is a black rectangular box with audio ports, a USB port for power and a dial to modify the intensity. 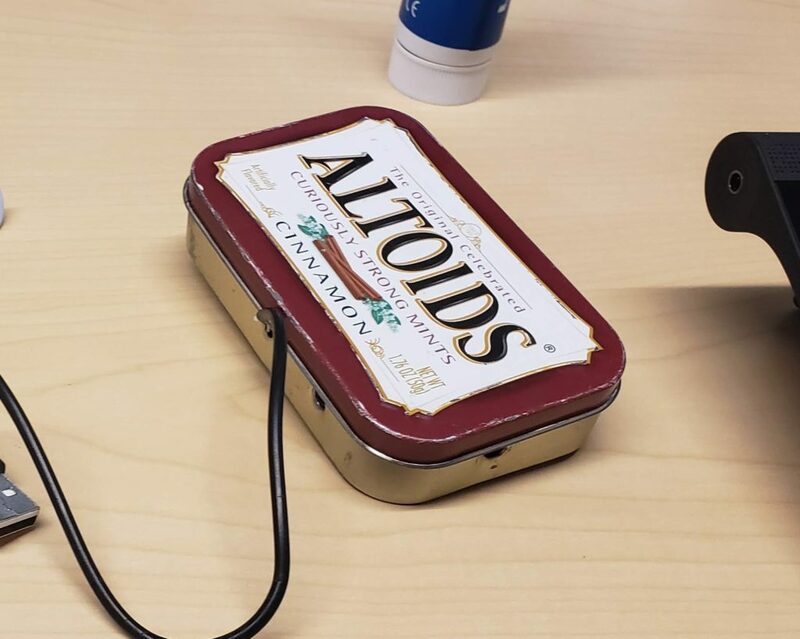 It’s a little larger than an Altoid tin which makes perfect sense because in its first iteration, it WAS in an Altoid tin! To get started he put one of the pads on his wrist and one on my wrist and started the music. I didn’t feel anything at first because you don’t feel anything until you complete the circuit between the two pads. I held Griffin’s hand and could feel the music in my fingertips. This is how they prefer to demonstrate the device because the way its felt by different people varies greatly. After getting used to the feeling I got to try having both pads on my right wrist and got to feel the music all to myself. At one point my finger started involuntarily twitching to the music which was really cool! Too bad I wasn’t smart enough to get close to the music when recording this. Full Body Sound is just getting started. They will be focusing on audiophiles so users can get an immersive audio experience and partner with virtual reality creators and silent discos. They have future plans to add Bluetooth connectivity and an idea to create companion software to allow for easier intensity adjustments. Their more immediate plans include a crowdfunding round coming soon in 2019 to allow them to create the devices in bulk. For more information about Full Body Sound check out FullBodySound.com. 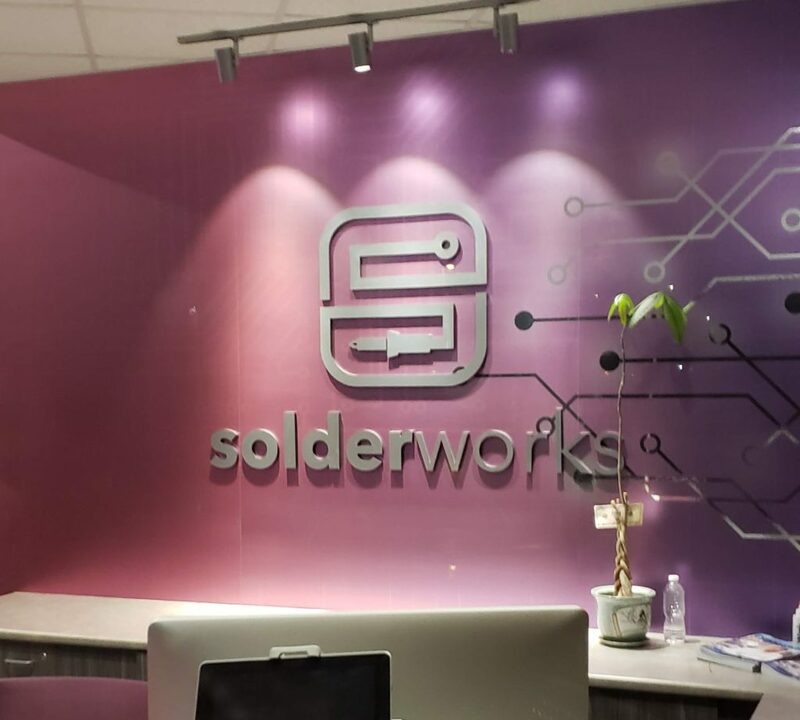 To learn more about SolderWorks in Westminster, check out SolderWorks.com. 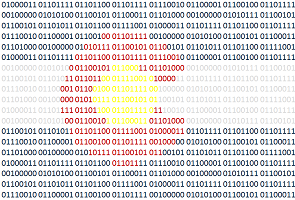 Do you know a person, place or organizations that should be featured for their involvement in the Colorado Tech community? Let us know at COTechWeekly@gmail.com!